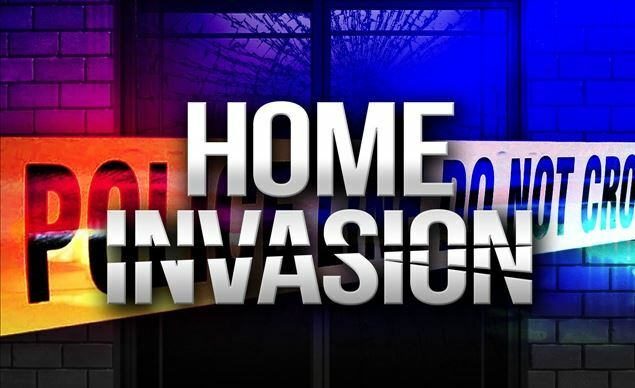 Ocala, Florida — For the third time since June 13, the Marion County Sheriff’s Office is investigating a home invasion shooting. According to reports, the incident occurred on Northeast 44th Place, in MCSO’s North Central district, Ocala, on Tuesday, at approximately 2 a.m. There were several people home at the time of the home invasion. Investigators said that an unknown suspect kicked in the front door to the residence and shot one of the occupants. The victim, a 36-year-old male, was transported to an undisclosed hospital, where he underwent surgery and is recovering from his injuries.